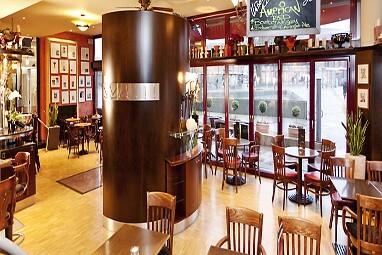 Homepage > Hotels in Osnabrück > Best Western Hotel Hohenzolle. 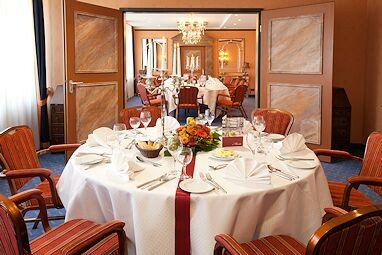 Our Best Western Hotel Hohenzollern is conveniently located in the heart of Osnabrück with easy access to important cultural and touristic attractions. The airport is 35 kilometres and the train station 0 kilometres away. The distance to the fairground is only 150 kilometres. The 4-star hotel offers 107 comfortable guest rooms with air conditioning, minibar, ISDN line, Wi-Fi, room safe, non-smoking rooms and Allergy-free room. 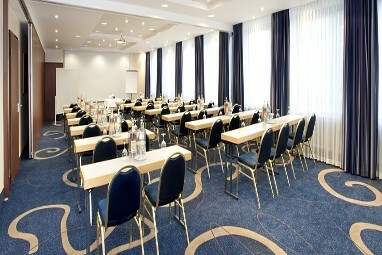 For conferences and meetings, we have 6 event rooms for up to 100 persons, with modern technical equipment like dimming, Handheld microphone and Video projector. 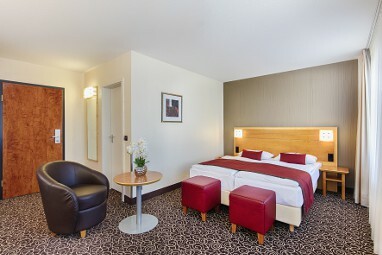 Our 113 single and double rooms are designed for comfort and provide the class and quality of a modern city and business hotel. All rooms have a bath/shower, WC, satellite and pay-tv (Premiere), radio, mini bar, telephone and connection for fax and Internet. 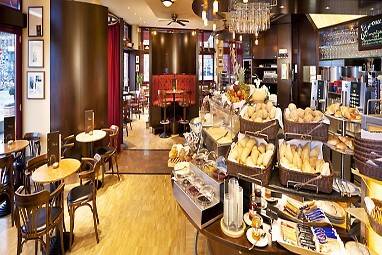 Restaurant VIVA pur with bistro-bar-café offers a well-recognized cuisine with international, regional and mediterranean influences. 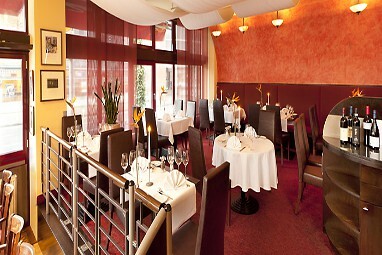 Enjoy a special multi-course meal, delicious appetizers and main dishes or a little snack. 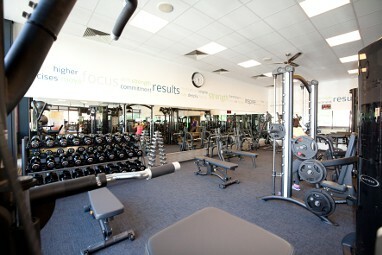 Allow yourself a fresh beer, a cool drink or a fresh cocktail at the bar, bistro or on the terrace. 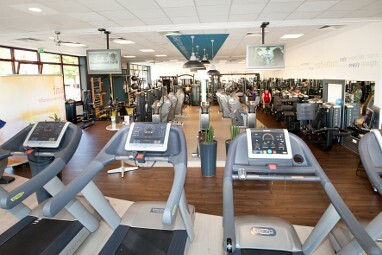 With a facility over 1200 m2, Viva Vital offers the most modern fitness equipment, pool, sauna, solarium and steam baths. 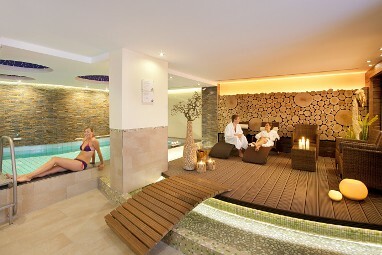 In the wellness area you can enjoy a massage, Ayurveda therapy or relax in the Cleopatra pool. A successful business meeting or private event requires top notch service, bright rooms furnished to meet your wishes and excellent gastronomy. 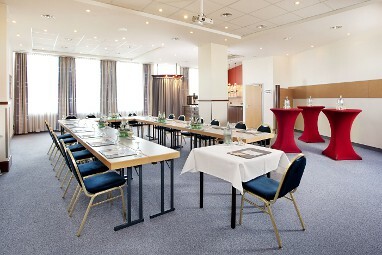 At advena Europa Hotel Mainz you will find 6 conference rooms of different sizes for events up to 100 persons. 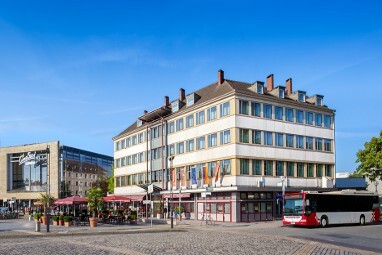 After your arrival at the main train station in Osnabrück, you will find our hotel across the plaza in front of the station. The Münster/Osnabrück Airport is 35 km (22 miles) from our hotel. At the airport you will find both taxi service and an express bus (FMO-Express) that will bring you to us in 40 minutes.